Just like anywhere else, Los Angeles is a city with large portions of mediocre food establishments throughout the metro area. But there are also a few pockets of really blog-worthy restaurants helmed by world-famous chefs in a handful of neighborhoods. Whether it’s the up and coming Arts district downtown, or the 3rd Street/Fairfax area, or even the emergence of trendy toque-shops in Manhattan Beach, Angelinos know where their culinary stars are hidden. Hence the thought of traveling all the way to Pacoima for a meal might not necessarily sound like the best reason to hit the 10 to the 405 to the 5 to the 170 right in the middle of rush-hour. But in a city with a shameless appetite for quirky (or borderline fetishistic) movie-themed adventures and pop-cultural thrill rides, it’s no surprise that this is also home to the oddest testament to 70’s nostalgia ever. 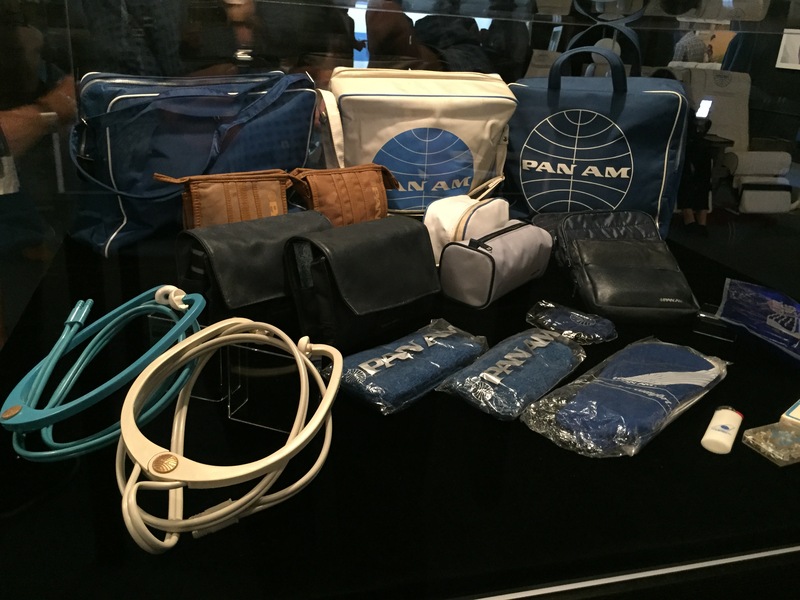 I’m talking about the mother of all airline enthusiast indulgences, the upper-deck of all geek-fests – the Pan Am Experience! 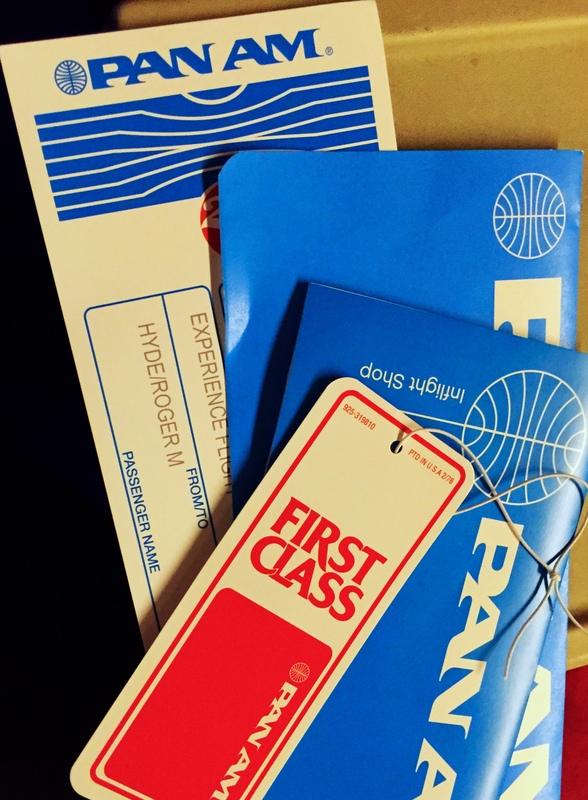 Incomporable airline memorabilia collector Anthony Toth’s extreme hobby provides his guests (or rather – his passengers) a rare 2+ hour “flight” to re-experience the golden age of travel in meticulous detail for around $300 a seat. Inside one of the sound stages on the Air Hollywood backlot is a museum showcasing six decades of baggage tags, china and amenity kits (sporting the unmistakable blue logo), when the skies were dominated by the most formidable international airline the aviation world could ever forget. Toth’s creation is quite literally his life’s work, that started with him pilfering silverware from his in-flight meals as a kid, to raiding airliner bone-yards for cabin panels and seats, to trolling on e-Bay for every last imaginable piece of Pan Am’s service inventory. As you leave the museum and step across the red-carpeted bridge via the forward starboard door, you either find yourself in the first-class cabin of a Boeing 747, or a very elaborate Hollywood illusion. In complete contrast to boarding procedures today, you are greeted by the beaming smiles and authentic uniforms of a squad of gorgeous stewardesses (yes, stewardesses – it’s the 70’s, remember!) 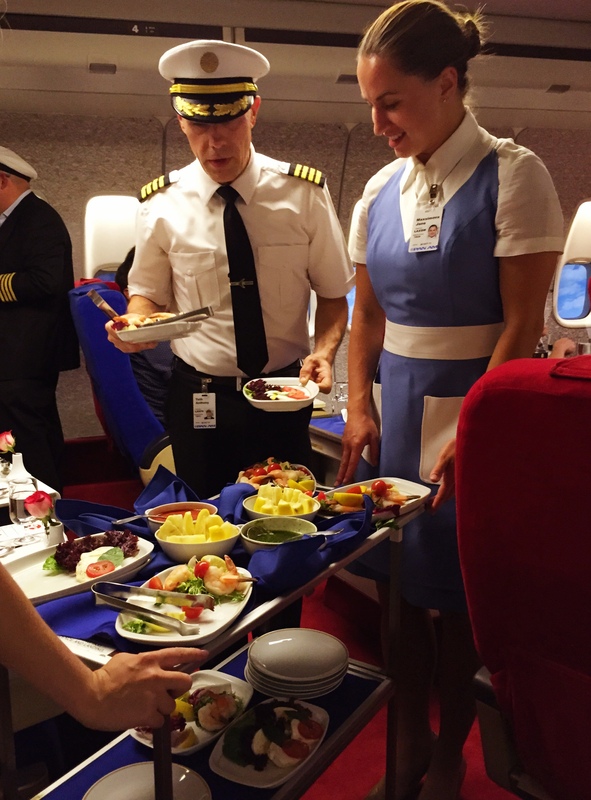 who cordially gesture with a pair of white-gloved hands to one of the main deck seats or the upper-deck lounge sofas. The campy safety announcement borrows from just about every pun imaginable for a flight to nowhere at an altitude of nothing. But thankfully, perhaps the only departure from the otherwise rigidly 70’s theme, is the ban on smoking throughout the flight. In the absence of turbulence, the only other in-flight entertainment is a historical parade of beige, white and powder-blue stewardess uniforms – that are met with period-appropriate hoots, hollers and whistles from up and down the aisles. 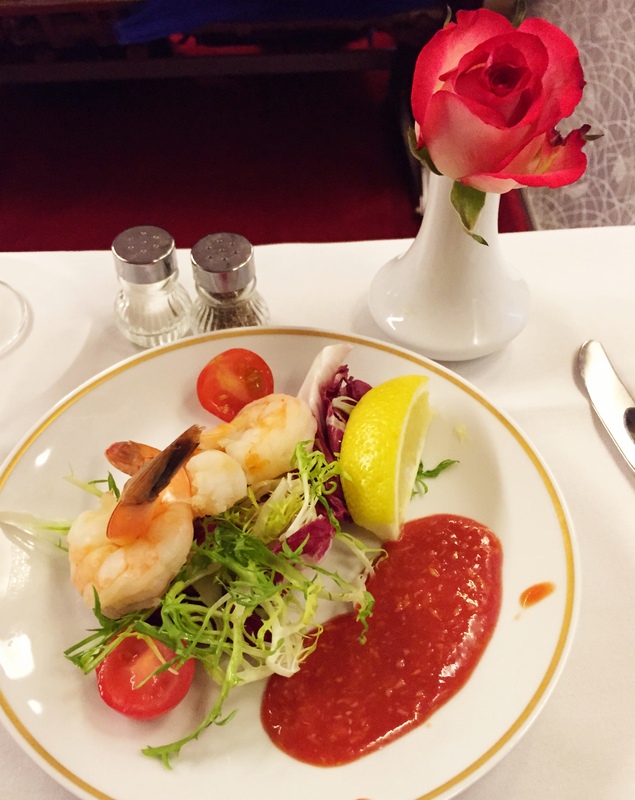 The menu is a replica of the original 1974 first-class, in-flight dinner, originally created by Maxim’s de Paris. 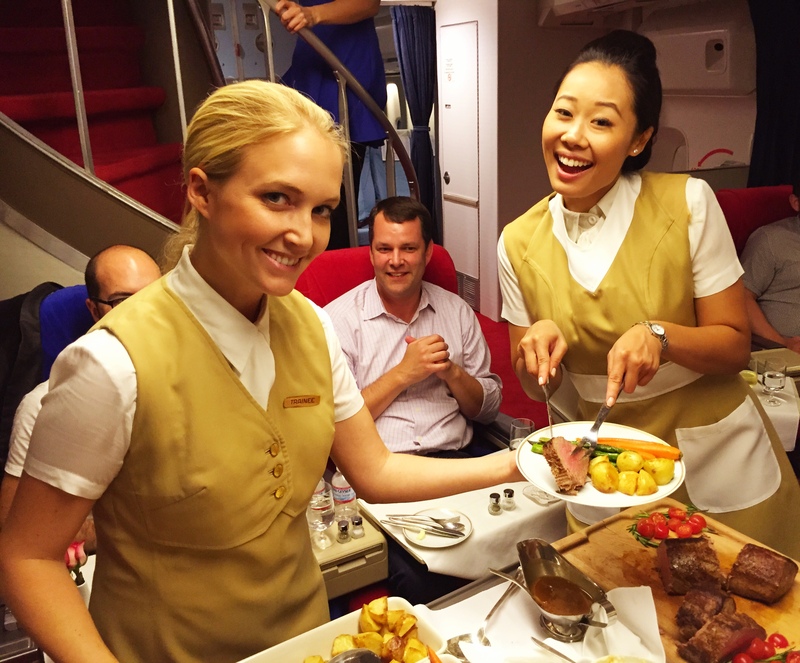 After steaming towels and nostalgic cocktails like the Harvey Wallbanger or the Tom Collins, a trolley of shellfish appetizers is followed by a traditional seat-side carving of surprisingly tender Chateaubriand with vegetables and your choice of demi-glacé or creamed horseradish. 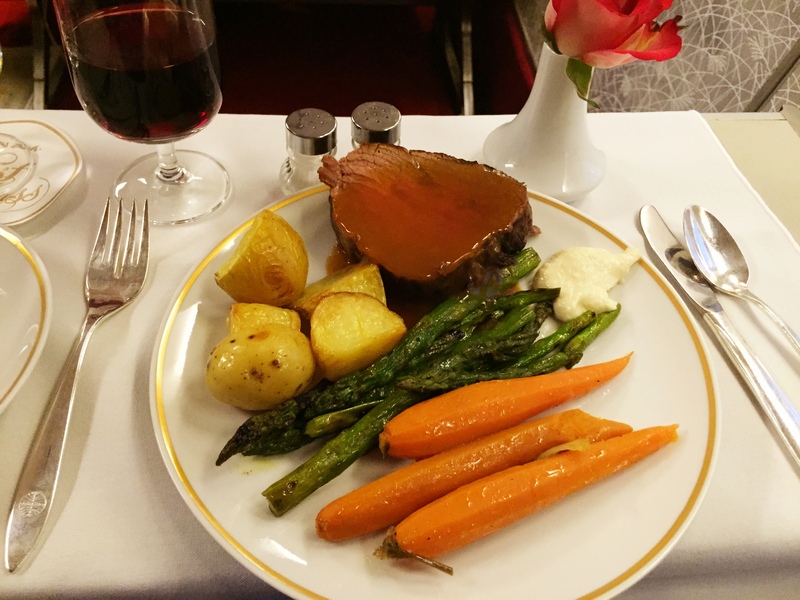 Unquestionably the finest meal I have ever had in all of Pacoima, and without doubt one of the most flavorful cuts of meat I have ever tackled at 30,000 feet. Just before our final approach back to the present, the well-traveled trolley bearing a handsome fruit tart, decadent chocolate gateau, dessert liquors and a ring of coffee cups, made its final trip down nostalgia aisle. It’s rather sad that as the culinary world continues to soar to new and exciting altitudes, the once glamorous jet-age has descended into a purely functional and utilitarian holding pattern -where you feel like you’ve hardly left the ground on account of being treated like dirt. Long live the 70’s. 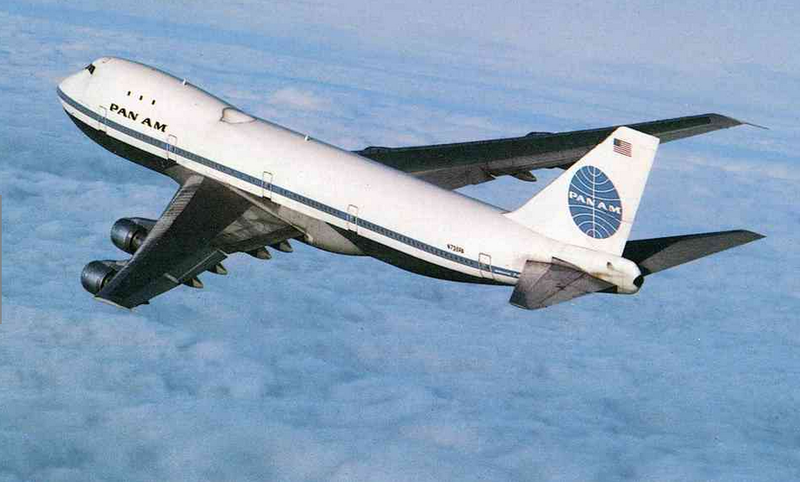 Long live the Queen of the skies! 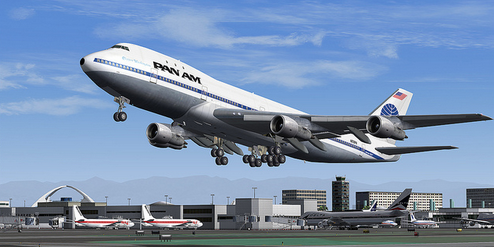 Qatar and Pan Am reviews. 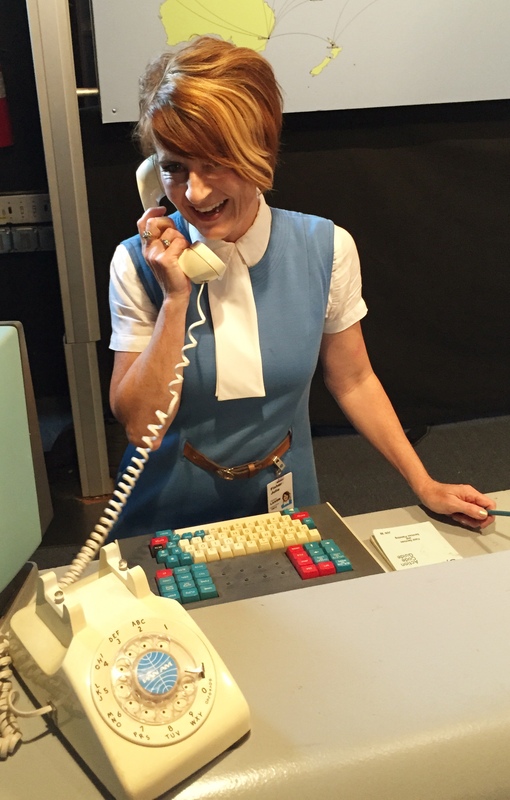 My partner is a former Pan Am flight attendant. (We’re not old; he was a steward child prodigy.) We both enjoyed both of those reviews a bit. Thanks!